Getting your property ready for moving is never a simple task when items come in all shapes, sizes and require different levels of packing. It is far easier when an expert can take this chore off your hands. So why not take advantage of our expert packing services to protect your personal items ready for your move? We can assist by helping you prepare all of your possessions and furniture for moving, shipping or storage. 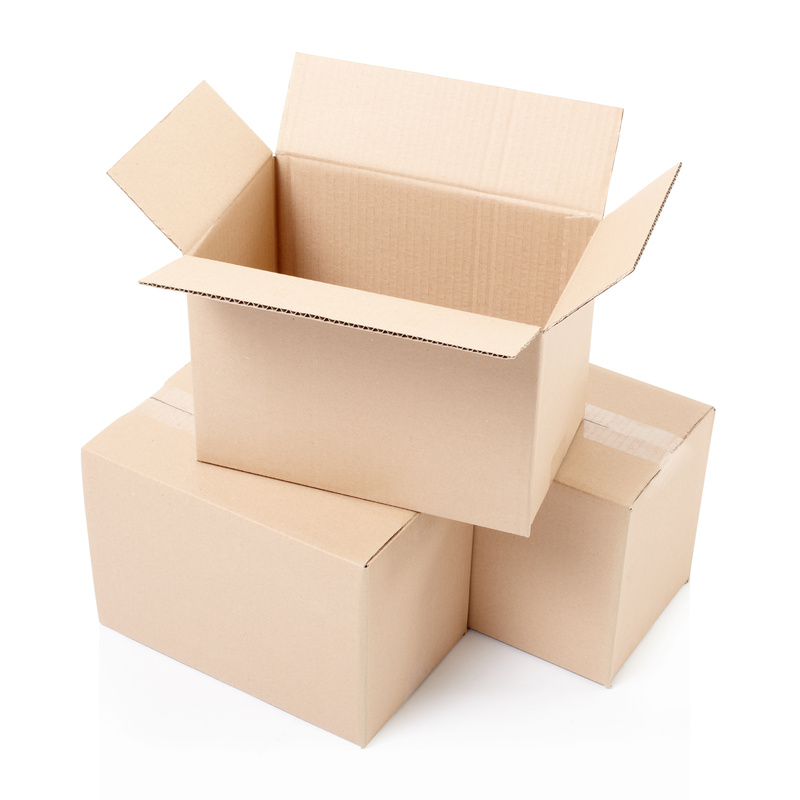 If you are moving overseas and using an international shipping company you may prefer to have some bespoke assistance packing before their removal team arrives. The same applies to any of your possessions that might be going into storage that need to be carefully and securely packed and your inventory recorded. The I Move London team are ready to provide a full or part packing service to meet your specific needs irrespective of whether we will be moving your property. Floor protectors to prevent carpets and floors getting dirty or damaged. Please call us today on 020 7266 5223 to discuss how we can help you move you.